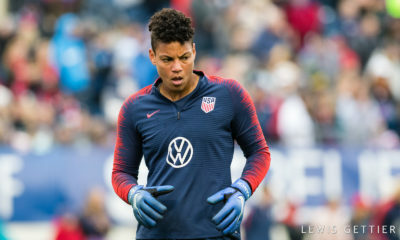 The United States women’s national team slightly redeemed their start to 2019 by claiming a 1-0 victory over Spain, three days after dropping their opening match to France, 3-1. Neither match was much to write home about for the Americans, as they spent large parts of each chasing the ball after turning it over. 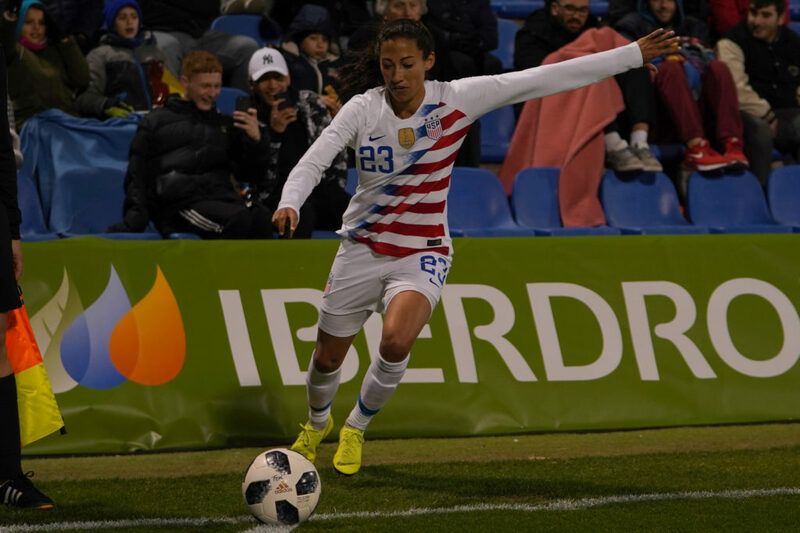 But one consistently bright spot (probably the only one over the course both games) was Christen Press, who was rewarded for her hard work by scoring the game-winning goal against Spain. 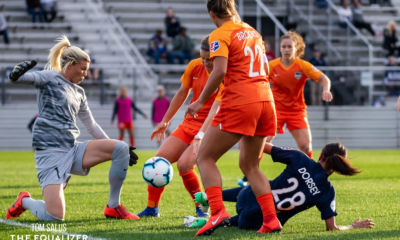 More important than the results are the individual performances each player put on and how that is going to affect their standing on head coach Jill Ellis’ depth charts. For all the talk about how Ellis’ roster against France, missing a number of regular starters, was gamesmanship, I firmly believe this trip was about giving certain players a chance to prove themselves. 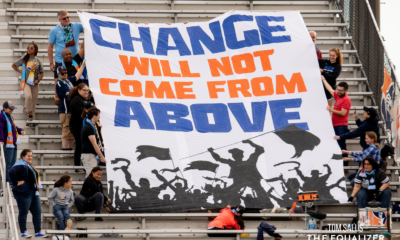 If you can’t make a very educated guess at the preferred starting XI by now, you haven’t been paying attention. Press distinguished herself more than anyone else. Her efforts along the left flank in France provided not only highlight-reel moves but also created the few chances the U.S. had to score.